Mendham Commons Blakley Model, sold before distribution. 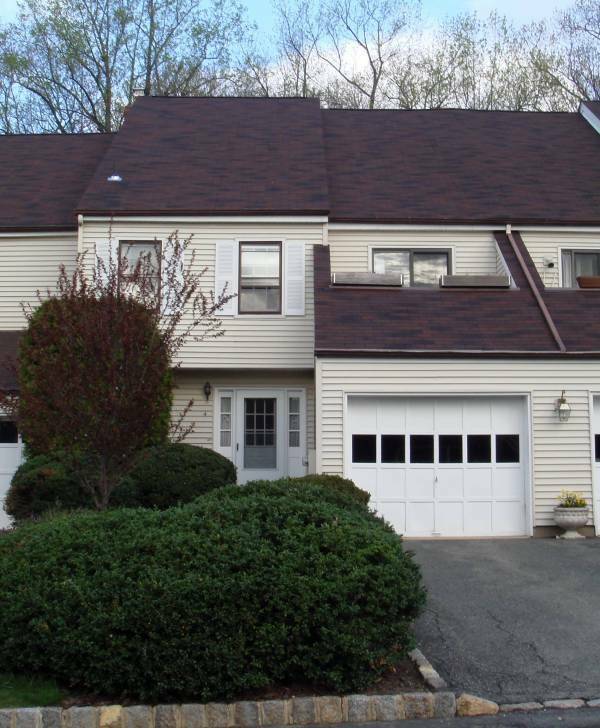 Mendham Borough NJ at the 'Mendham Commons'-Great lot, location. Lovely 3BR Blakley Model with sundeck facing east/west. Quiet private rear yard with mature trees surrounding open area. Fireplace in Master Bedroom and a second in family room. Garage with direct entry feature. Sold as soon as listed, local buyer.